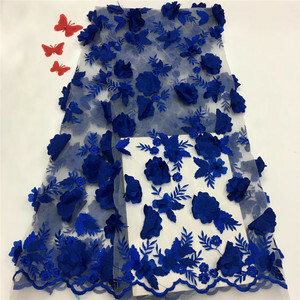 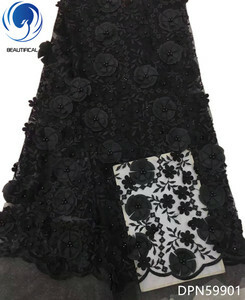 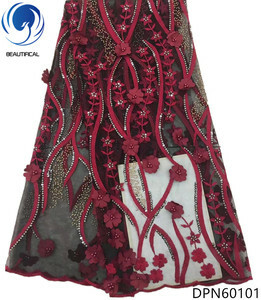 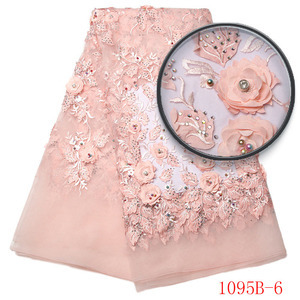 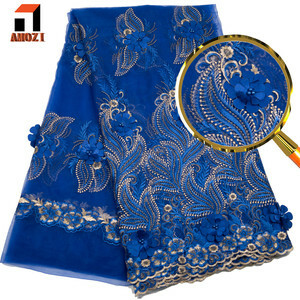 Alibaba.com offers 14,180 3d french lace fabric products. 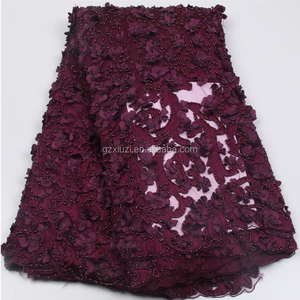 About 87% of these are lace, 7% are embroidered fabric, and 4% are knitted fabric. 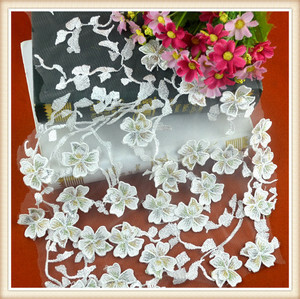 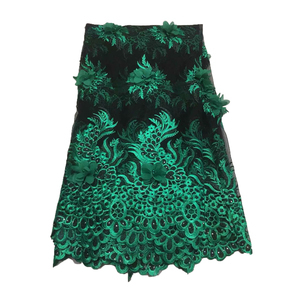 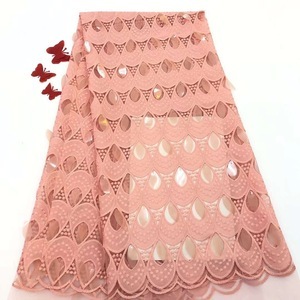 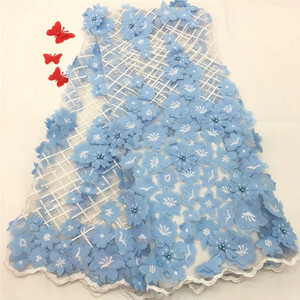 A wide variety of 3d french lace fabric options are available to you, such as eco-friendly, water soluble, and elastic. 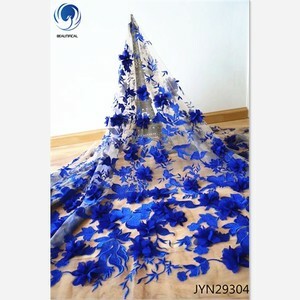 You can also choose from embroidered, knitted, and woven. 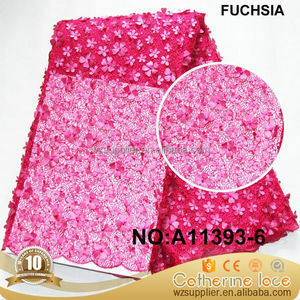 As well as from 100% polyester, spandex / polyester, and polyester / cotton. 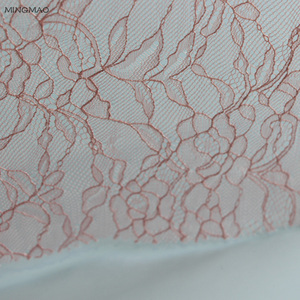 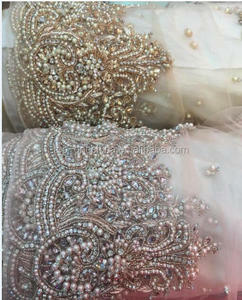 And whether 3d french lace fabric is beads, rhinestones, or sequins. 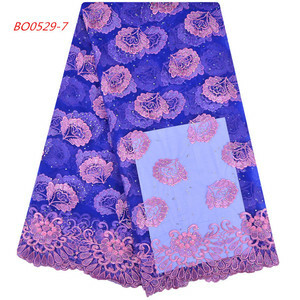 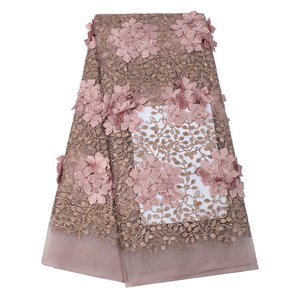 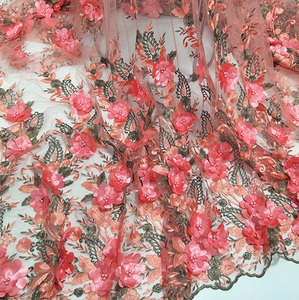 There are 14,107 3d french lace fabric suppliers, mainly located in Asia. 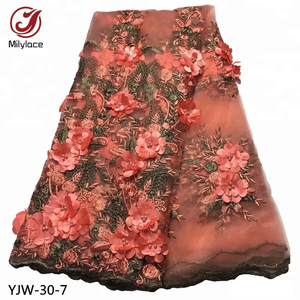 The top supplying countries are China (Mainland), India, and Pakistan, which supply 99%, 1%, and 1% of 3d french lace fabric respectively. 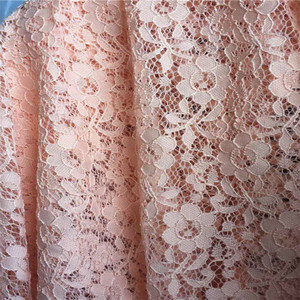 d french lace fabric products are most popular in North America, Western Europe, and Africa. 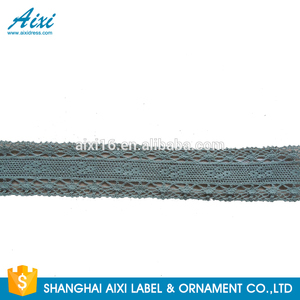 You can ensure product safety by selecting from certified suppliers, including 612 with Other, 370 with TL9000, and 12 with ISO9001 certification.